The most comprehensive Guide to Alaska Camper and Conversion Van Rentals. 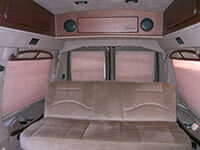 Alaska Camper and Conversion Van Rentals are your cheaper alternative to the high cost Alaska RV Rentals. 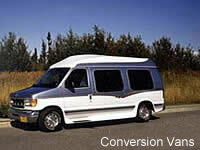 Let's look at your options in conversion vans for rent in Alaska. These are a great alternative to the high cost Alaska RV rental is found in the smaller, more maneuverable Alaska Camper Vans. Read on and see if this option for Alaska Camper Van rentals is right for you and check out the choices in conversion vans today. Experience Alaska at it's finest, in style and comfort. Forget those crowded tour buses that take you on guided tours, only showing you what they want you to see. 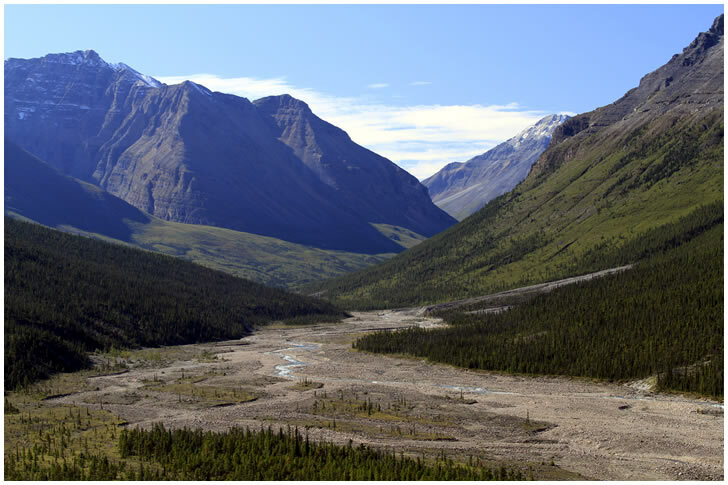 Instead, come experience the real Alaska, uncensored, rugged and spectacular. Whether you're touring the picturesque towns of Southeast Alaska, the majesty of Mount McKinley, or the awesome adventures found in Wrangell-Saint Elias National Park, there is no better way to do it than from a fuel saving RV found in the Alaska Camper Van Rentals found listed here. 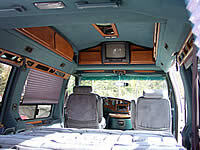 Vacationing from a RV affords travelers the luxury and the freedom to travel where you want to, when you want to. Hotels all booked up? No problem! You're touring in your Alaska Camper Van Rentals so you can travel through-out the state without the worries associated with hotel reservations or congested city traffic. The affordable conversion van rentals in Alaska can help you discover the riches of the Last Frontier, in total comfort and at an affordable rate. Use the savings to expand your Alaska vacation, visit many of the less known destinations, or just pocket the cash for some souvenirs to remember your trip to this vast northern region we know as Alaska. You'll find lot's of exciting adventures on your trip through Alaska and conversion van rentals can be your key to a safe, relaxing and affordable Alaska vacation. The easy to drive and park compared to the full size RV characteristics of the conversion vans are often overlooked. This is why they are becoming so popular amongst the well informed vacationing crowd. Besides just the cost savings associated with the camper van rental itself, there is a big savings in fuel and parking which adds even more value to the package.